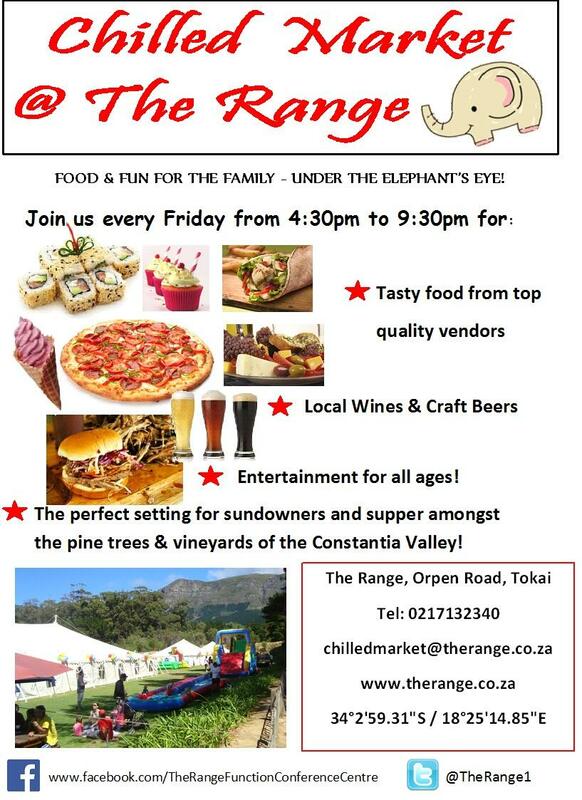 Food and fun for the whole family every Friday from 4:30pm – 9:30pm. Find tasty food from top quality vendors, local wines and craft beers, and entertainment for all ages! This is the perfect setting for sundowners and supper amongs the pine trees and vineyards of Constantia Valley!